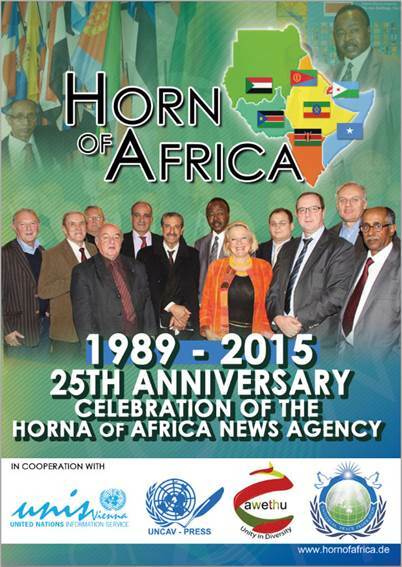 The Horn of Africa News Agency (HORNA) has the pleasure to invite you to its 25 years anniversary celebrations. 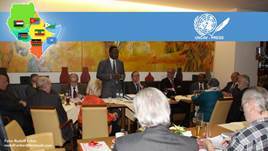 Introduction and African music in the Rotunda of the VIC – in coordination with the UNIS, AWETHU and UNCAV. A ground pass is required to enter Vienna International Centre (VIC). If you do not have a permanent pass, please register not later than February April 21st (Send us your first and last Name, Date and Place of Birth, Nationality, ID-Type and Nr. by E-Mail). 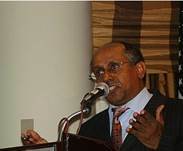 Those, who would like to enter the VIC and attend the conference on April 24th 2015, are requested to present their identity document at Gate 1 of the VIC. The VIC, 1220 Wien, Wagramerstrasse 5, is best reached by Subway U1 (Kaisermühlen).